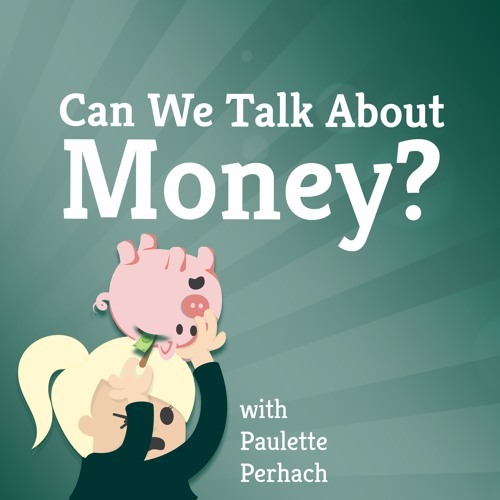 Amanda Clayman, Can We Talk About Money? by Can We Talk About Money? Users who like Amanda Clayman, Can We Talk About Money? Users who reposted Amanda Clayman, Can We Talk About Money? Playlists containing Amanda Clayman, Can We Talk About Money? More tracks like Amanda Clayman, Can We Talk About Money?